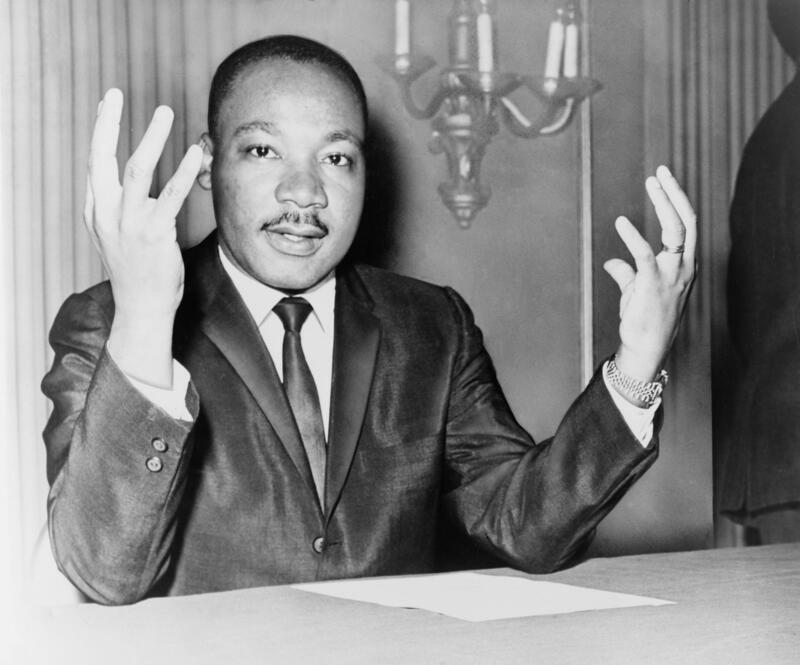 Events In Little Rock To Honor Legacy Of Dr. Martin Luther King, Jr.
Two events commemorating the 50th anniversary of the assassination of civil rights leader, Dr. Martin Luther King, Jr will be held in Little Rock Wednesday. Governor Asa Hutchinson plans to make comments at the Capitol at 10 a.m. At 5 p.m., a candlelight vigil is being hosted at the Little Rock Central High National Historic Site. According to David Kilton, with the National Park Service, the milestone anniversary has helped bolster attendance, which had already been on the rise in recent months. “I can say within the civil rights sites there has been increased interest and tourism in that genre of exploring history and touching those locations,” Kilton said. Prominent civil rights activist, Dr. Bob Zellner, is scheduled to speak at the Central High vigil. The vigil will also include a reading of the last speech given by Dr. King before his assassination. Both events are free and open to the public. Little Rock Central High School is now joining five other sites across the city as part of a national project highlighting historically significant locations in the civil rights era. The U.S. Civil Rights Trail includes over 100 museums, churches, and other landmarks across 14 states and Washington, D.C. that played a role in the struggle for equal rights for African-Americans in the 1950s and 60s.